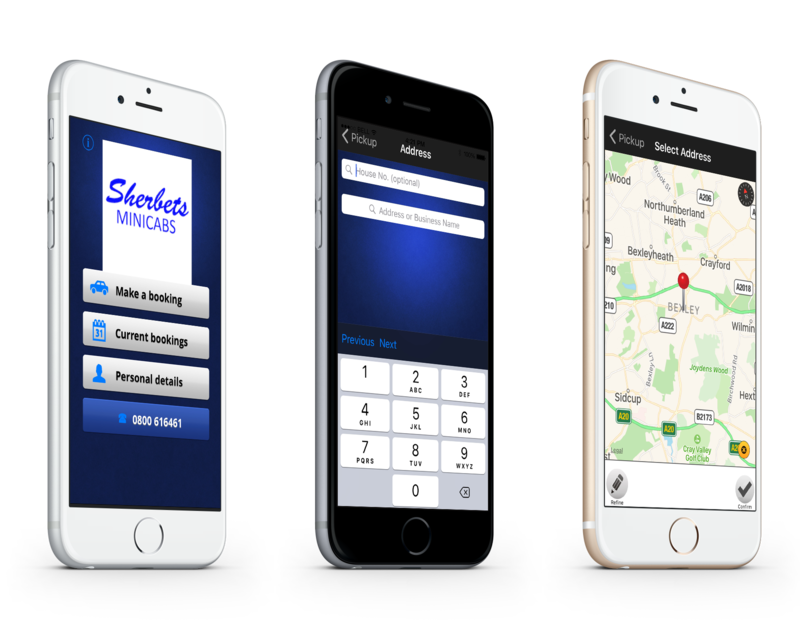 When only the very best is good enough, choose Sherbets Minicabs. We are experts in airport transfers, offering our services to all of the nation’s major ports. All of our drivers are trained in airport travel, and we’re able to offer an enjoyable, professional, and reliable service to all in St Mary Cray and the surrounding areas. We offer a meet and greet service as standard, and provide a text message for you to check last minute details. Book your airport taxi today to experience excellent airport travel. When you’re travelling to or from an airport, there’s nothing worse than being cramped on public transport. We offer a great alternative; our professional airport taxis. All journeys are taken with care, and we make every effort to offer an enjoyable and comfortable service to all clients. Our team keeps an eye on all developments with your flight, and this informs us of when to be available. We use a large name board to allow you to identify your driver immediately. At Sherbets Minicabs we offer a fantastic service to all customers. We’re proud of the first-class travel options that we provide, and every driver meets our high standards. Each one is smartly dressed, friendly, and professional, and this is complimented by the clean, neat, and reliable cars that they drive. Travel in style to or from St Mary Cray when you choose us. Contact us, in St Mary Cray, to learn more about our airport transfers and taxis.